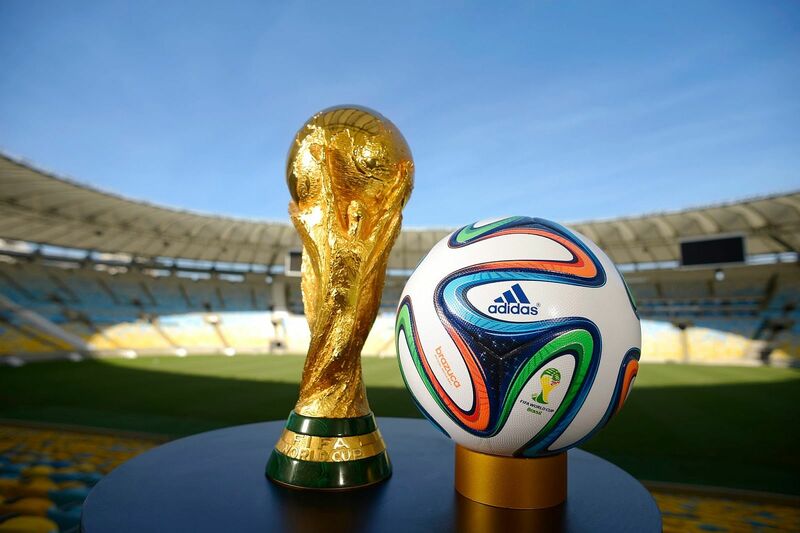 World Cup fever is beginning to grip the nation as the start of Brazil 2014 approaches. To celebrate the World Cup, we’ve teamed up with The Argus to launch The Big Sussex Sweepstake World Cup competition. Pick up a copy of today’s Argus, fill in and return the competition entry form to The Argus. You will be allocated one of the 32 World Cup teams at random – The Argus will print a list of entrants and allocated teams in their 10th June issue. All entrants that were allocated the team that lifts this year’s World Cup will win a £40 voucher to spend at Donatello – Brighton’s favourite Italian restaurant. The competition is free to enter – weekly updates will appear in The Argus every Tuesday until 15th July. So what are you waiting for? The competition is a great way to follow World Cup 2014 and should add a bit of interest after England get mauled by Costa Rica and crash out in the group stages. Pick up your copy of The Argus today for terms and conditions and your free entry form. Donatello and The Big Sussex Sweep Stake – Making Brazil 2014 a World Cup to remember.